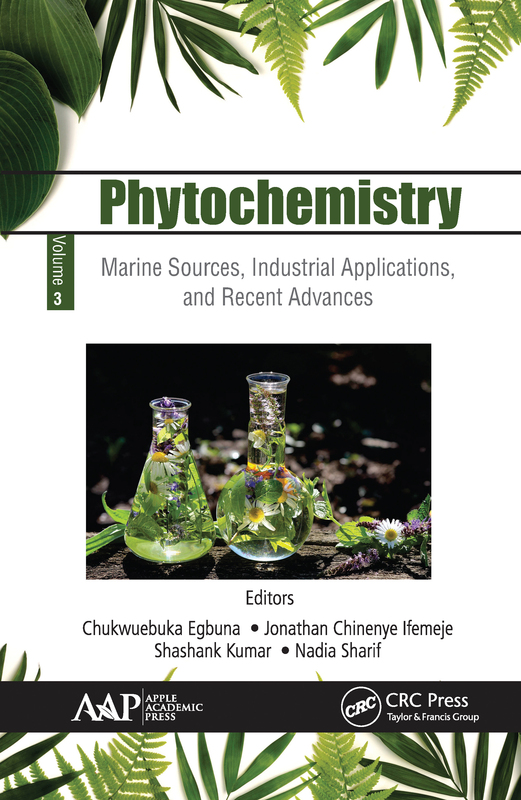 This volume presents chapters that discuss secondary metabolites of marine origin, the industrial applications of phytochemicals, and recent advances in phytochemical research. It considers production of secondary metabolites and accumulations through in vitro cultures and also reviews the effects of natural products as biopesticides and as eco-friendly corrosion inhibitors. In addition, the volume discusses the effects of the environment on the distribution of phytochemicals and the roles of phytochelatins and heavy metal tolerance in plants.